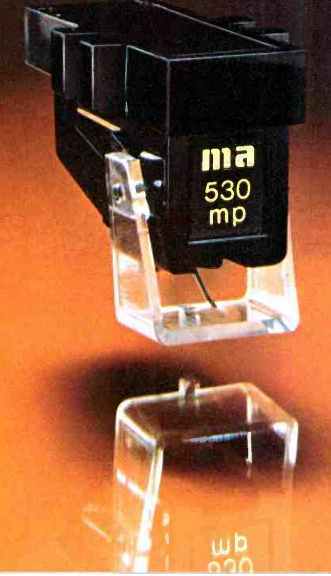 above: Weird "audio art" from the 1970s, as used in the long-out-of-print U.S.-based Audio magazine ... read more. 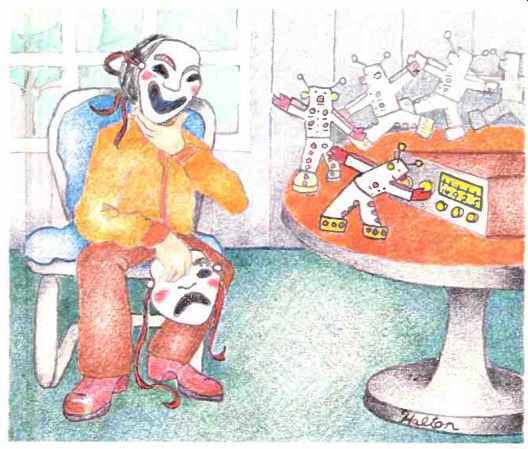 "Gammelectronics.com" is now Gammelectronics.xyz -- please update your links accordingly ... thx! 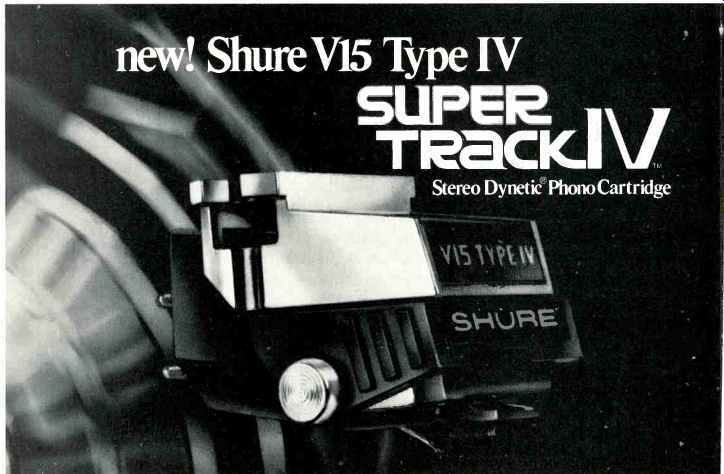 above: Shure V15 Type IV ad in Audio magazine, May 1978.
top: Classic Dual turntable review in Audio magazine (Feb. 1977). 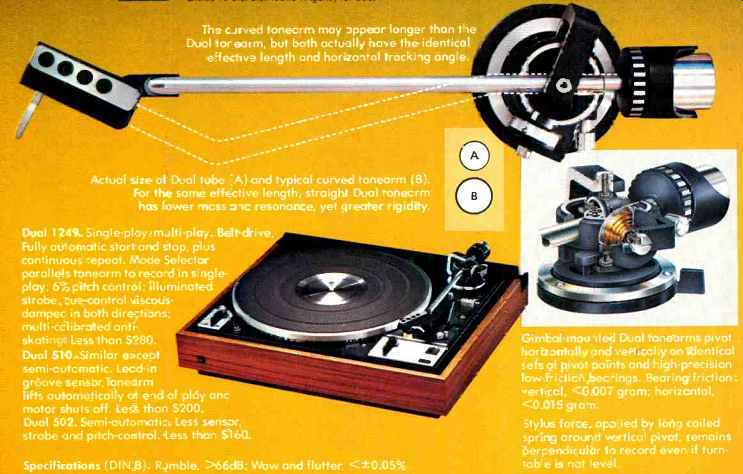 above: Advertisement for a Dual 1249 turntable, Audio magazine (May 1977). 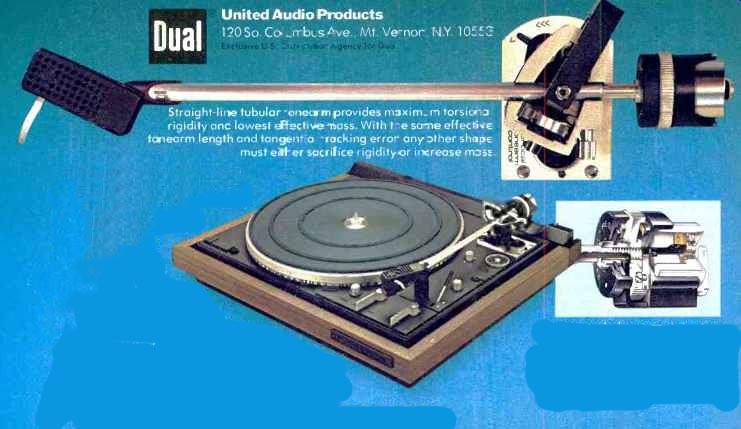 above: Portion of Dual turntable ad from April 1978.
above: Photo from an ad of the Dual 731Q turntable, ca. 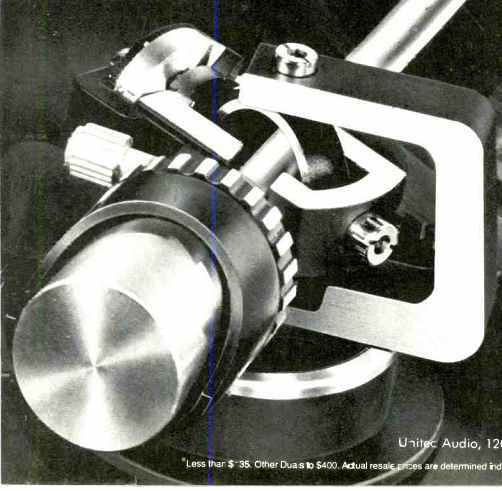 March 1980.
above: Scanning Beam Microscope photo of Stereohedron stylus; 2000 times magnification. 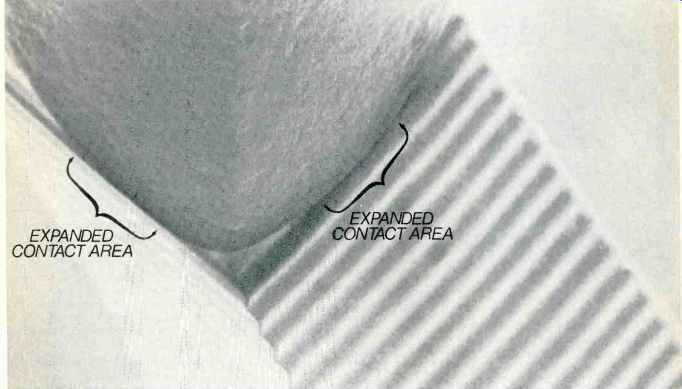 Brackets point out wider contact area. 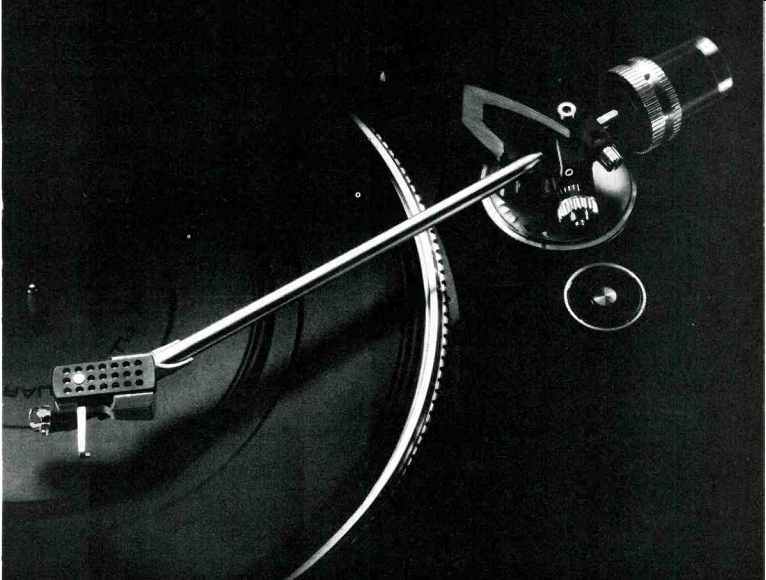 Photo featured in this 1979 Stanton Magnetic ad. 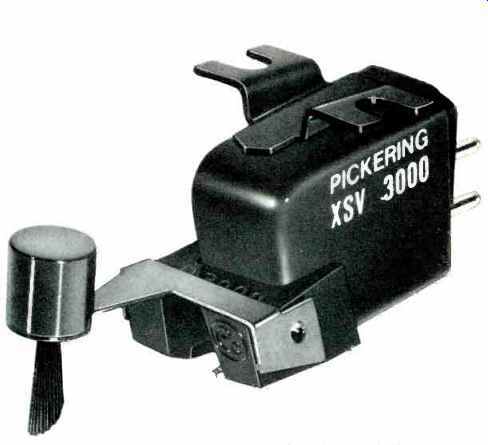 above: Pickering XSV 3000 --- vintage 1977 Audio magazine review ! 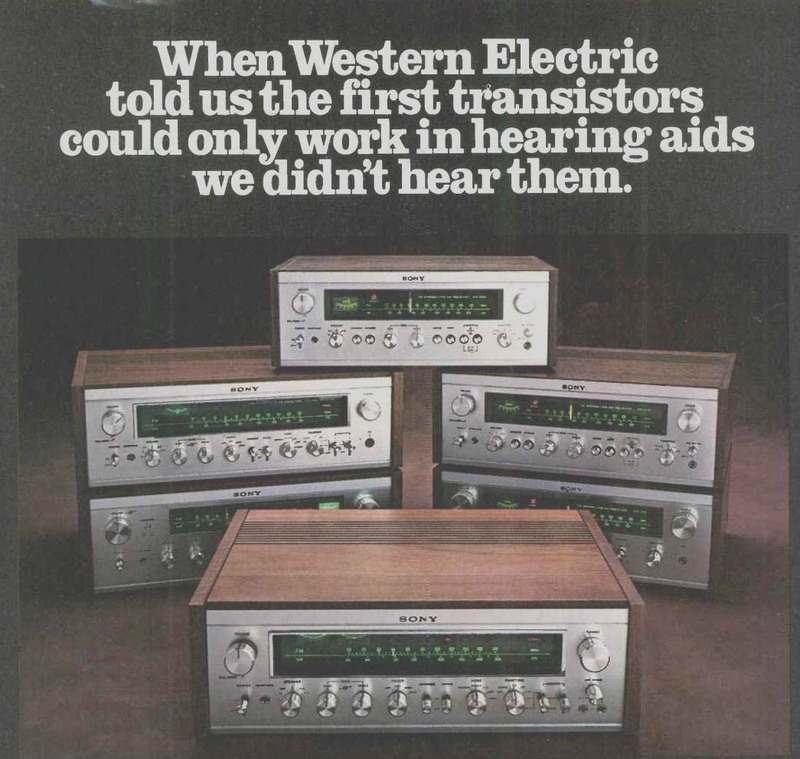 above: Classic Kenwood ad from 1977. Article coming soon! 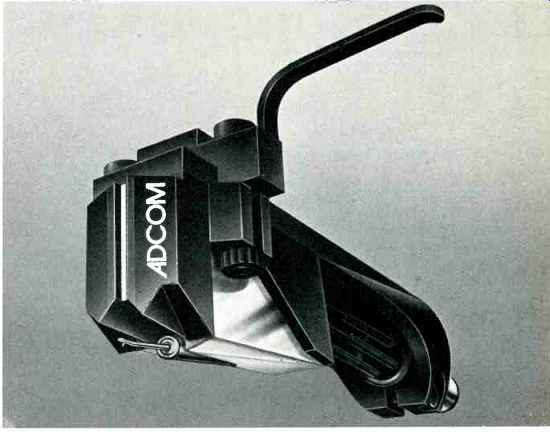 above: 1979 advertisement for ADCOM Crosscoil. 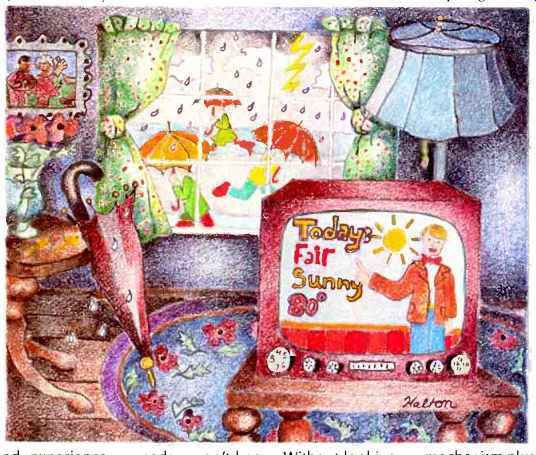 SCREEN TEST: Video screens are much more than a shiny white surface. 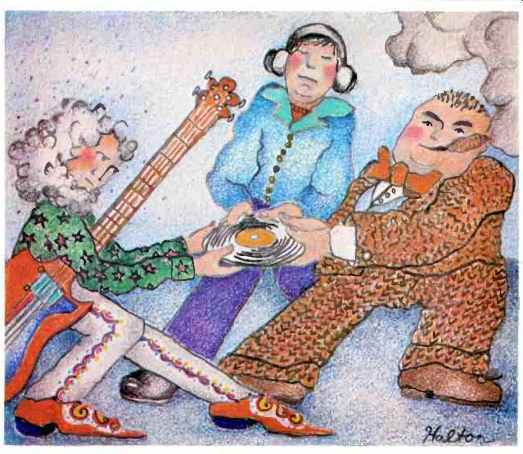 DSD and SACD -- Evolutionary or Revolutionary? 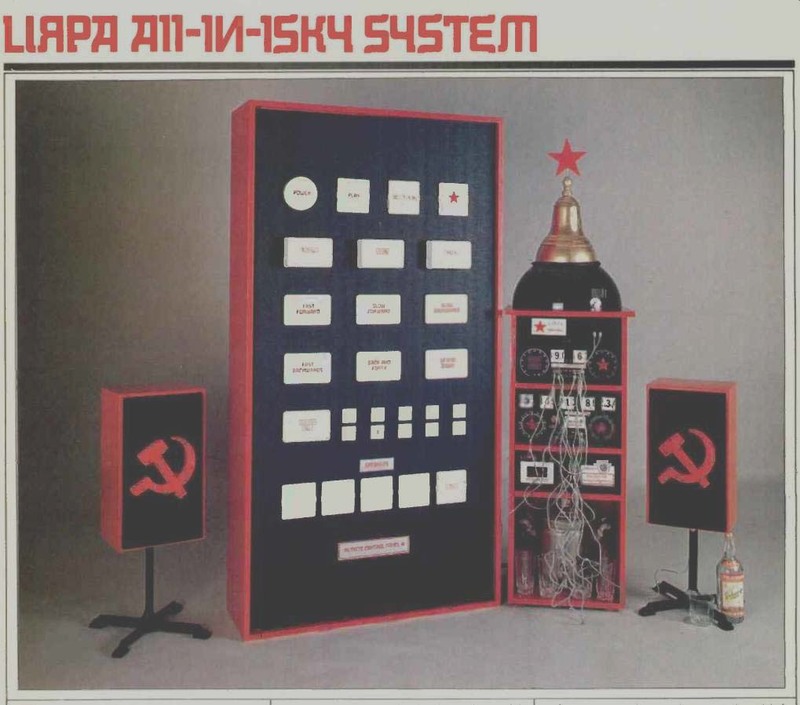 ...which I get at the local electronics-parts store. It's good enough for most industrial and residential applications and far from being cheap-grade. I also use Canare microphone or coaxial cable; I don't think this more-expensive, audio-app-specific wire is better than JSC. 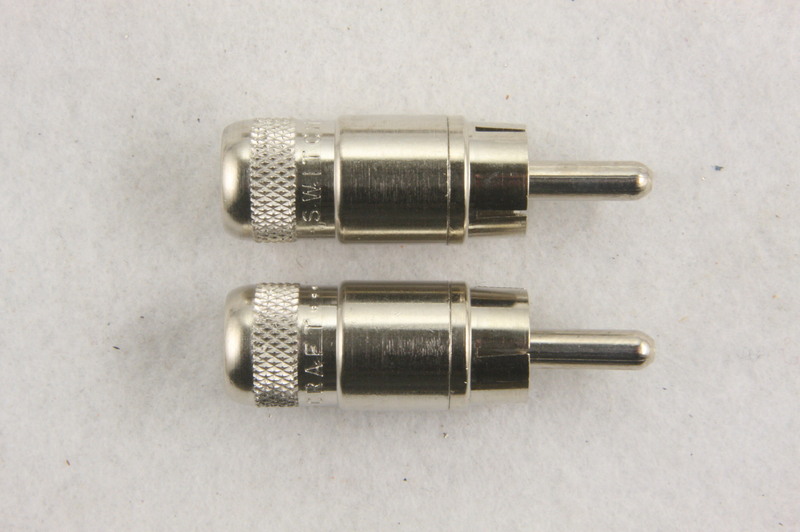 PHONO (RCA) CONNECTORS: Neutrik, Switchcraft, Canare, etc. 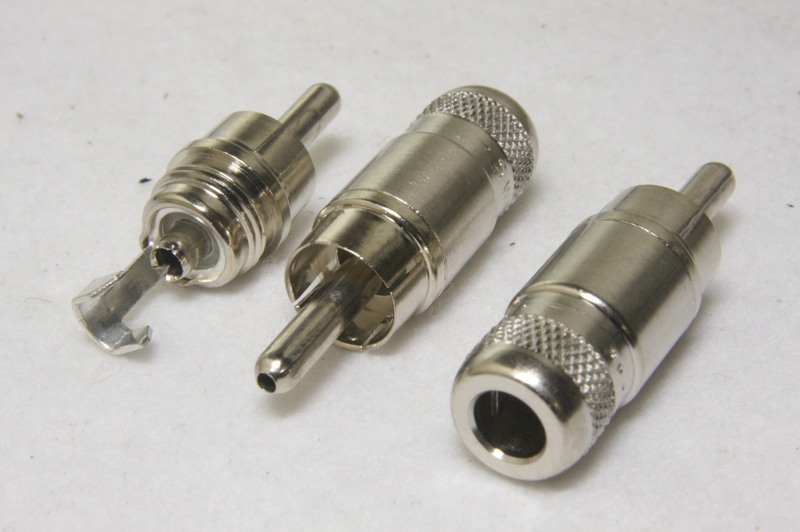 How to wire: Blue is signal - tip on plug; Screen (shield) is return (ground) - outer on plug. So, how about white? 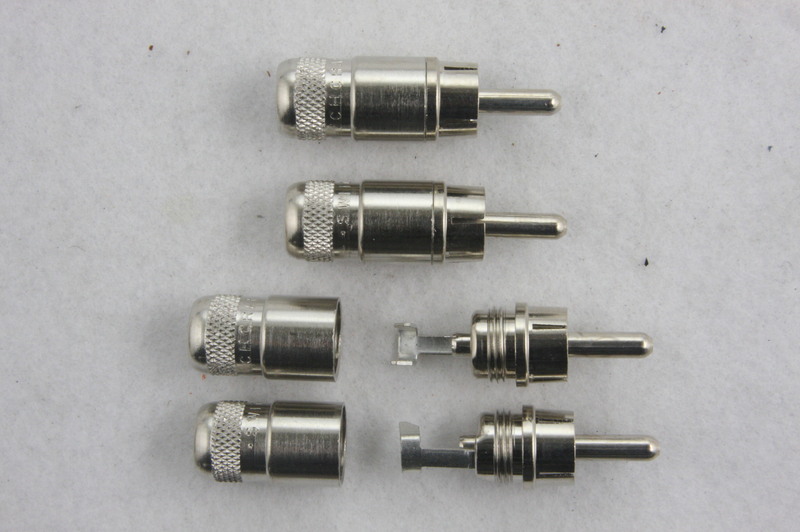 Wire it to the outer at the signal (source) end only, making the cable "directional". 21st-Century Cinema Design--Viewing and listening requirements for a THX-quality theater design. DIY DAP—A Do-It-Yourself Digital Audio Player: Build an embedded hardware/software system for 16-bit digital audio. 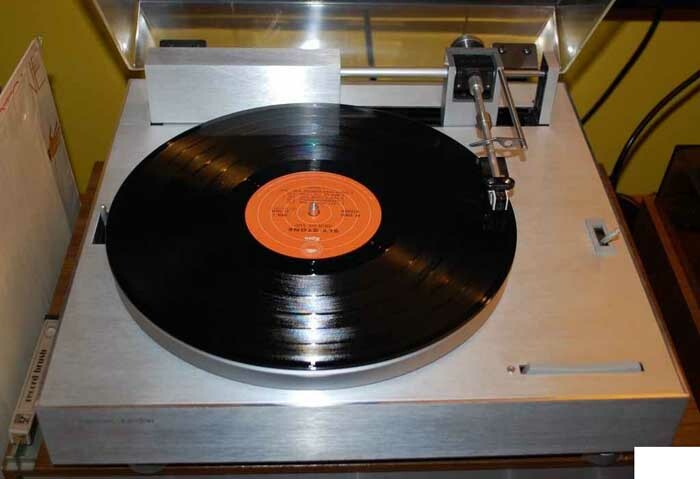 Rebuild an Old Turntable -- A simple circuit and some tinkering allow clean analog sound. 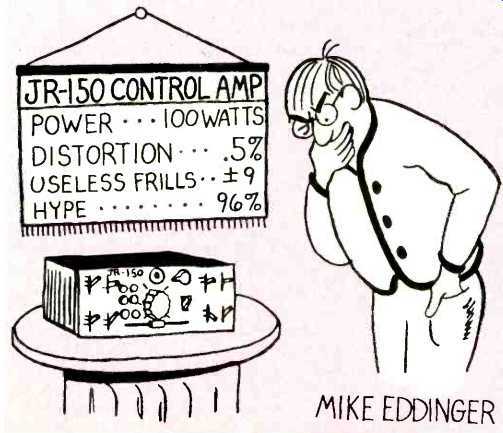 Distortion Meter – An Audio Interconnect Tester? 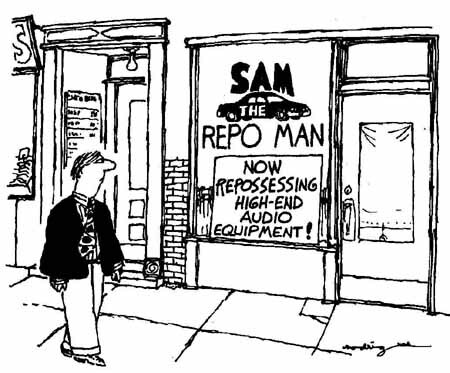 Salvaging vintage audio (electronics) treasures -- from dumpsters, eBay, etc. 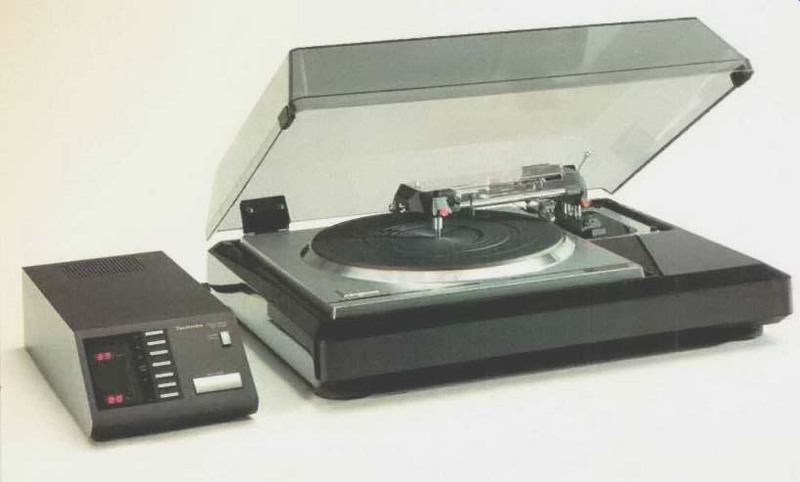 CD player round-up (early 1989): A subjective review -- players—from Magnavox, Adcom, Yamaha, and Onkyo—are in four different price ranges. 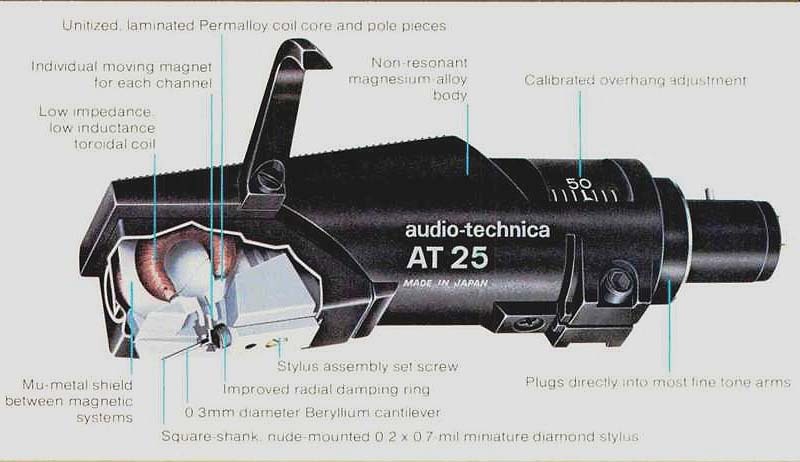 QUESTION: Why resurrect old equipment reviews? ONE SIMPLE ANSWER: To keep the industry in check. 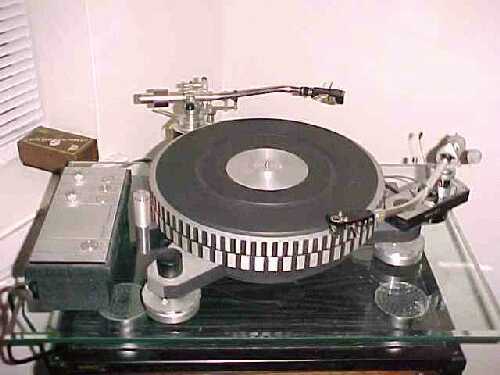 Old-is-new trends are common in all eras, gadget genres, and formats. 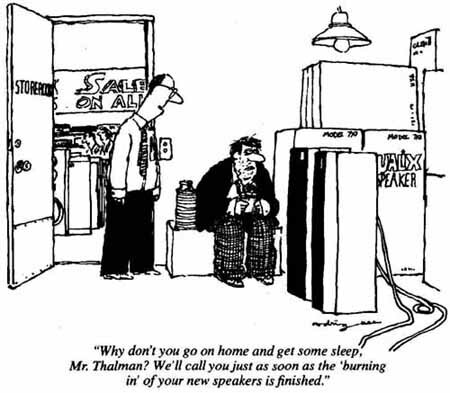 How much technical progress has really been made in audio science and engineering -- that is, does modern equipment really sound better? 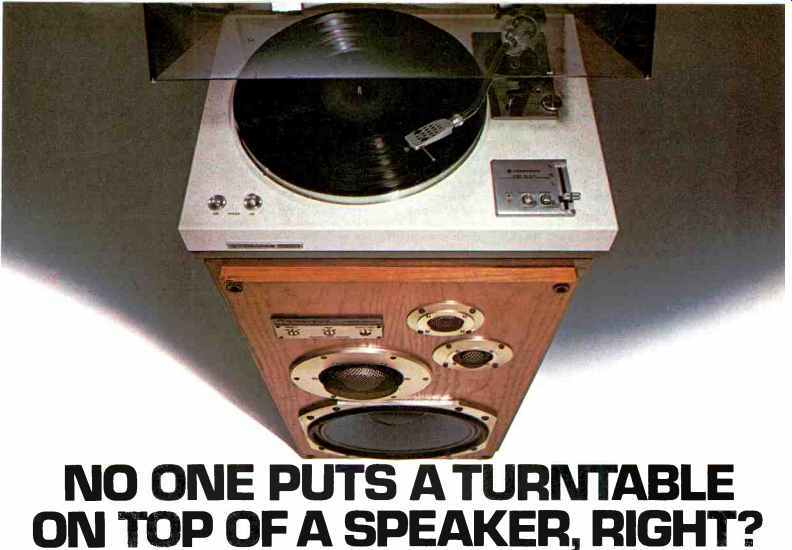 Is there such a thing as "timeless high-fidelity?" 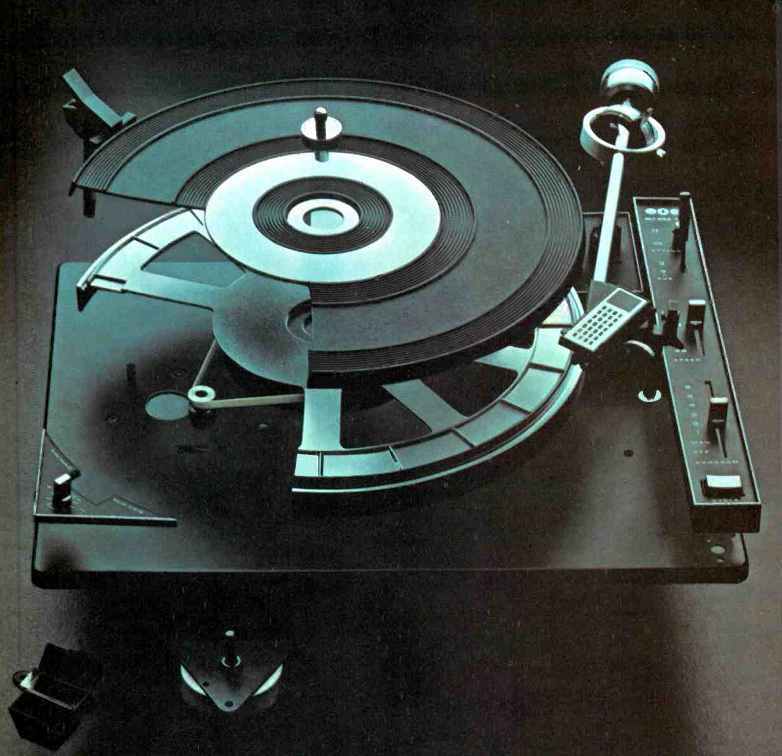 Perhaps, yes, if one is talking about: vinyl on classic Thorens turntables, played on decades-old electrostatic and horn loudspeakers, and (of course) through vintage vacuum-tube gear. This old stuff, when functioning properly and reliably (and maybe restored), can directly compete with many contemporary models. 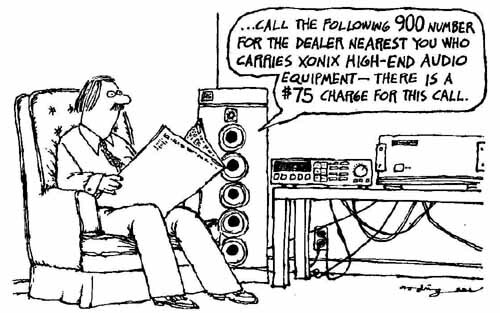 Much old gear can be found on eBay and Craig’s List for considerably less money than band new (or even used-but-modern equipment, as in the overpriced	used/2nd hand/trade-in section of hi-fi shops). Knowing when to invest in old gear takes practice and skill (sometimes literally: as in using a soldering iron!). But the economic and self-accomplishment rewards are well worth it! 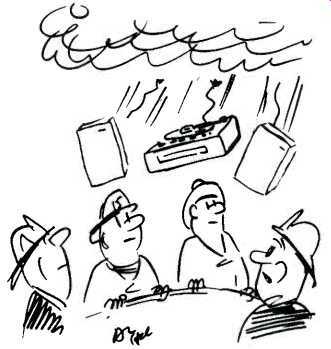 You many never buy new gear again! 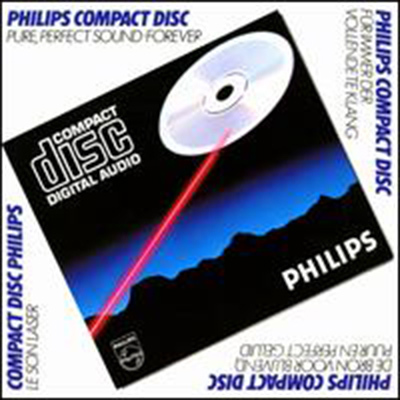 This type of headphone is essentially in the same family as the moving-coil type, except that the coil has, in effect, been unwound and fixed to a thin, light, plastics diaphragm. United States Construction Resources and Support— Specializing in indoor and outdoor home lighting, light fixtures, ceiling fans, lamps, and electrical lighting accessories. There are affiliate ads and product links on this web site. I earn income by ad-link clicks (e.g. "Ads by Google") and product sales (e.g. Amazon). 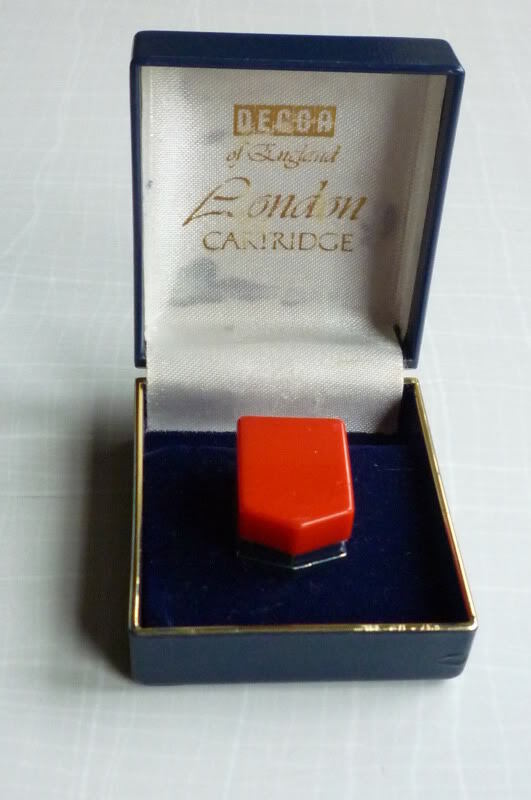 If you are genuinely motivated to click a link or purchase a linked product, by all means do so. 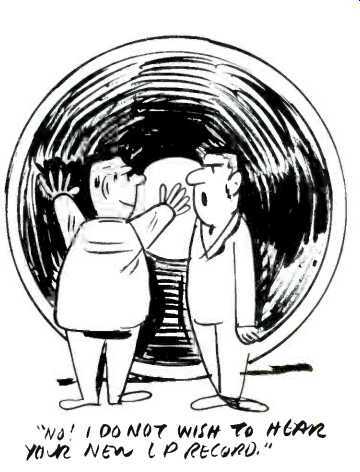 However, please realize that I obviously have financial interests here and while I try to be objective and fair in product reviews and recommendations, some personal bias may leak through. Also realize that it takes dozens to hundreds of ad-link clicks and/or product sales to affect income generation on this site. So, as an individual, your support or non-support of affiliate-linked products or ads is only a drop in a large body of water.